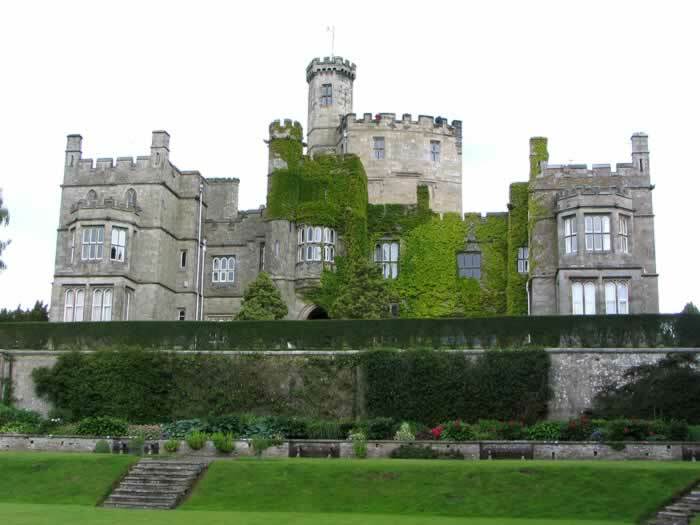 Located on the River Lune, Hornby is surrounded by stunning scenery that makes it a popular tourist spot. An imposing grade I listed castle overlooks the village that has a surviving 13th century octagonal tower and it is also the ancient site of Castle Stede. The Hornby Village Institute is an important community hub that hosts regular events and the village is always incredibly busy during its regular cattle markets. Here at Hog Roast Hornby we are the leading local supplier of hog roasts and experts when it comes to catering for busy public events. We are also an incredibly popular choice for wedding receptions, corporate catering and all different types of private parties in the area. The variety of events we can cater for to down to our varied menus, our versatile and easy to transport cooking equipment, and of course, our extremely talented mobile catering team. Here at Hog Roast Hornby, we pride ourselves on the scope of our menus and our ability to comfortably cater in any location for any amount of people. Whether we are providing some of our trademark slow-roasted pork for a busy outdoor event or a refined 3-course meal for a wedding reception, we always freshly prepare all of our dishes at the venue and we never cut corners when it comes to the quality of our ingredients. Our meat and all of our other menu items are carefully chosen from the best local-suppliers and you will not find better quality ingredients anywhere in the area. In addition to benefitting from the best quality ingredients, our menus are also very diverse and even if some of your guests aren’t pork fans, our range of other options is guaranteed to please everyone, regardless of their tastes or dietary needs. 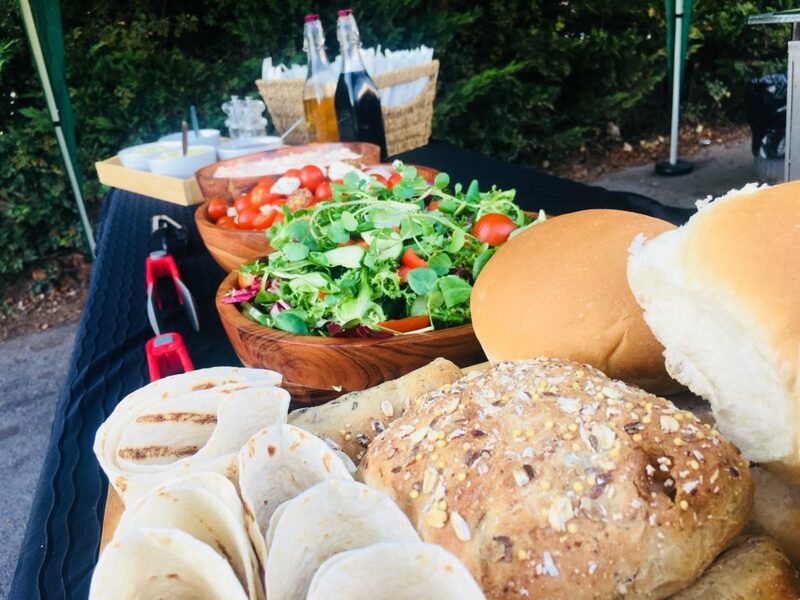 We have a tasty selection of alternative slow-roasted meats, imaginative vegetarian options and gluten-free bread products if required, ensuring everyone will be happy and well-fed during your event. The Hog Roast Hornby team are passionate about what we do, and we always go the extra mile to make sure the food is perfect, and our level of customer service meets all of your needs and exceeds your expectations.